As of the 1st December there will be 5 new seasonal badges to unlock. We're kicking off December with 5 new seasonal badges to unlock. It's great to acknowledge everyones achievements and spur them on to Do Good and Get Fit. So give them a cheer! This badge will be given to any Task Force members who signs up to a Walk Leader role and leads a walk at a group run in December. All runs sessions that are under 4km can be listed as walkable allowing for Task Force members to sign up if the Trainer deems it suitable to walk. 3 other festive GoodGym badges will remain a secret. 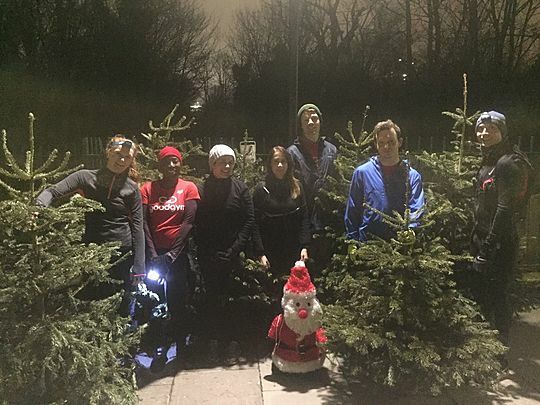 So if you're up to the challenge, keep an eye on other GoodGym runners profile for any hints and make sure you're getting fully involved with all things GoodGym over December. 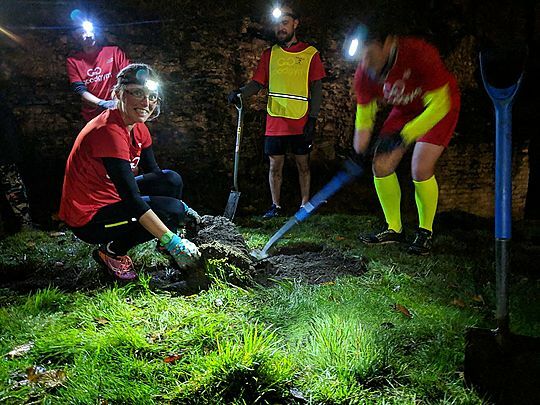 Whether you are running or walking this season to your coach, a mission, a group run or a community mission remember that you are making an amazing positive contribution to your local community, which truly does make a difference.